During their spending spree in the first few days of free agency, the Titans signed former Jets running back Shonn Greene to a 3 year $10 million dollar deal that reportedly contains $4.5 million in guaranteed money. The Titans needed another back to compliment Chris Johnson so the signing makes sense in the larger picture. The conventional wisdom is that the Titans needed a power back to pair with “CJ2k” but is that what they are really thinking? Let’s take a look. 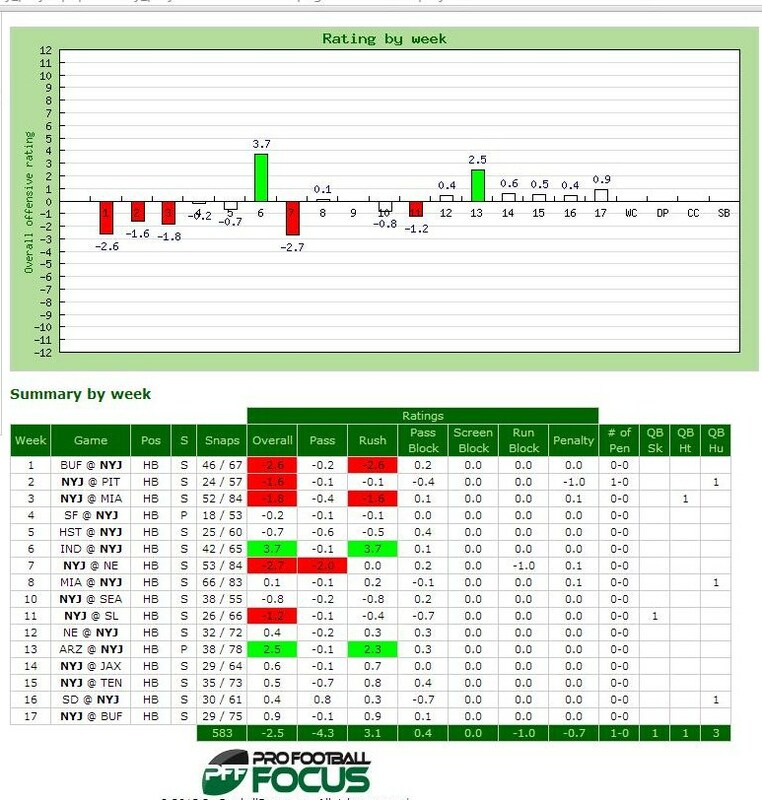 I had a general sense of Greene due to my research prior to last season’s Monday Night Football game, where I noted it was quite impressive he put up such respectable numbers while the Jets offense was pretty terrible (he did run behind a stellar offensive line). However, I went into this analysis without any preconceived notions in order to take a fresh look at Greene. What did I find? Let’s take a look. 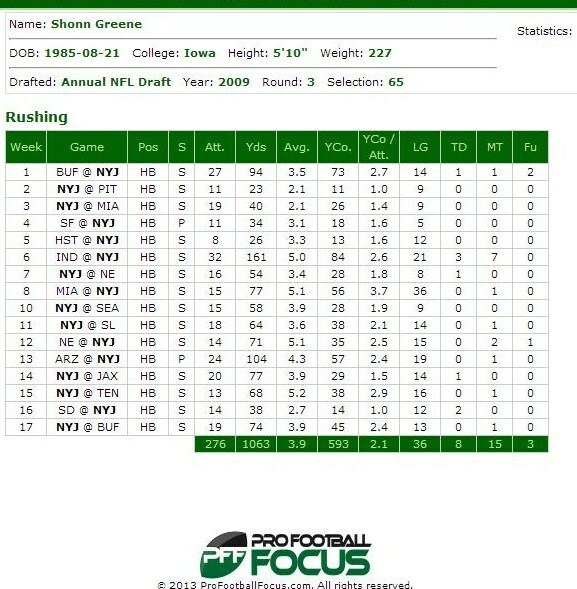 In 2009, Greene joined a Jets roster that also consisted of Leon Washington, Danny Woodhead and Thomas Jones. Jones would rush for 1402 yards on 331 carries that year. Greene himself would play 583 snaps, carry the ball 162 times for 846 yards and 4 TDs. He lost 3 fumbles. 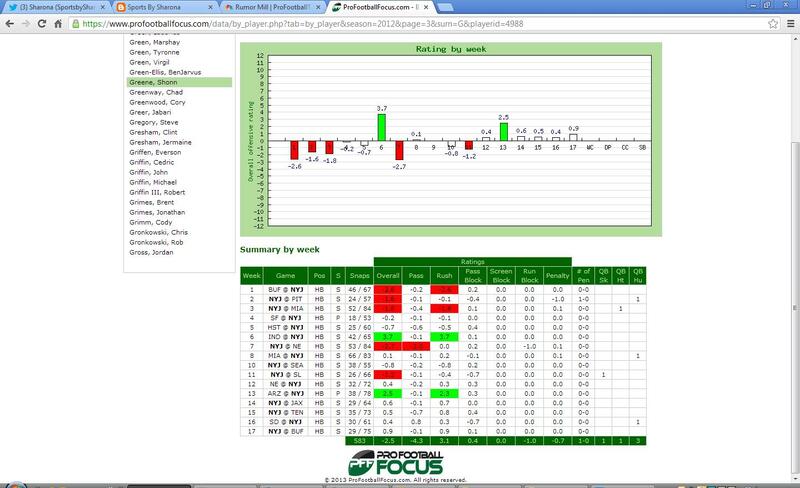 He was targeted 3 times in the passing game and had 1 reception for 4 yards. This averaged out to be about 24% of all offensive snaps.Not bad at all for a rookie year. 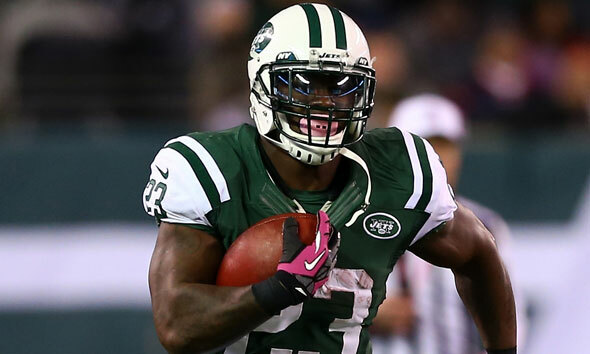 In 2010, Greene assumed a larger role in the Jets offense this year running behind newly acquired Jets running back LaDainian Tomlinson. 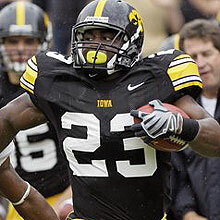 LT would tote the rock 219 times for 914 yards that year (4.2 avg). 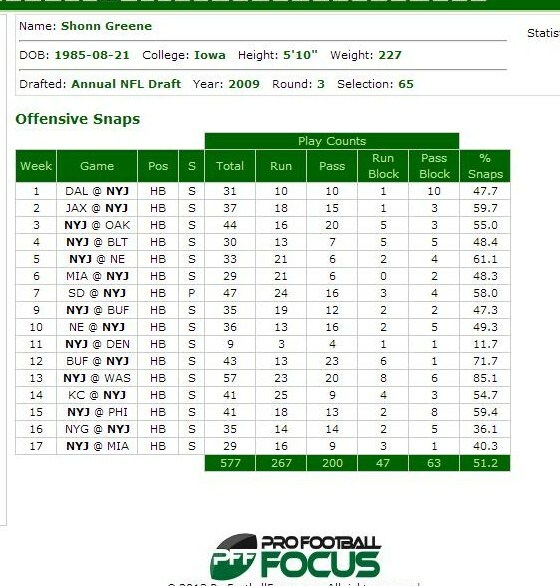 Greene himself would add 448 snaps and 230 carries for 968 yards (4.2 avg) and 3 TDs. He lost 2 fumbles. In the passing game, he was targeted 25 times and had 17 receptions for 129 yards (7.6 avg) and 0 TDs. He played 35.4% of the offensive snaps. 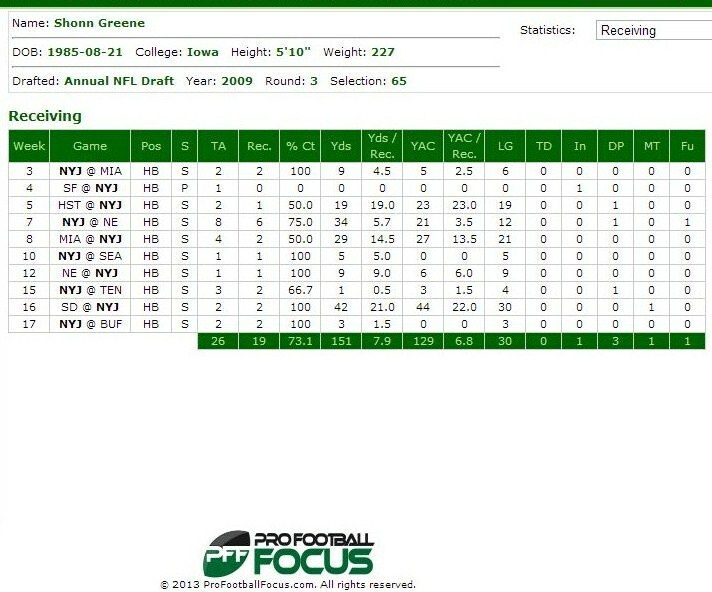 In 2011, Greene assumed his largest role in the Jets offense even though LT was still on the roster and the Jets had added Joe McKnight. Greene played 577 snaps, carried the ball 253 times for 1054 yards (4.2 avg) with 6 TDs. He lost 1 fumble. 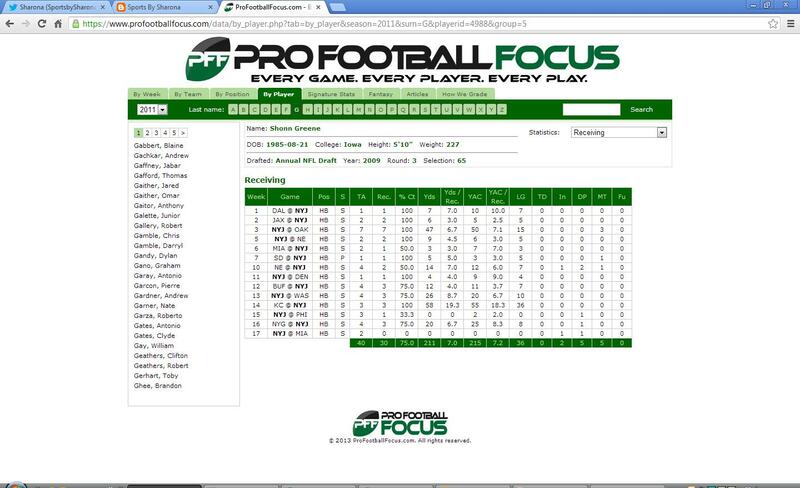 In the passing game he was targeted 40 times for 30 receptions (an amazing 75% catch rate) for 211 yards (7.0 avg). He played 51.2% of the offensive snaps. 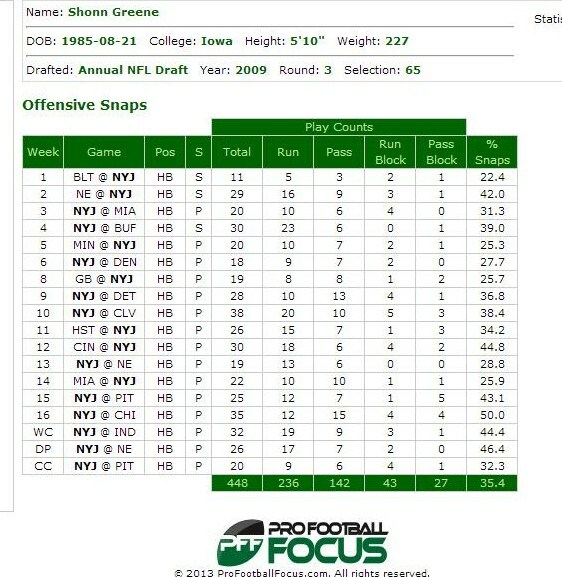 In 2012, Greene assumed the bulk of the workload in the Jets running game. 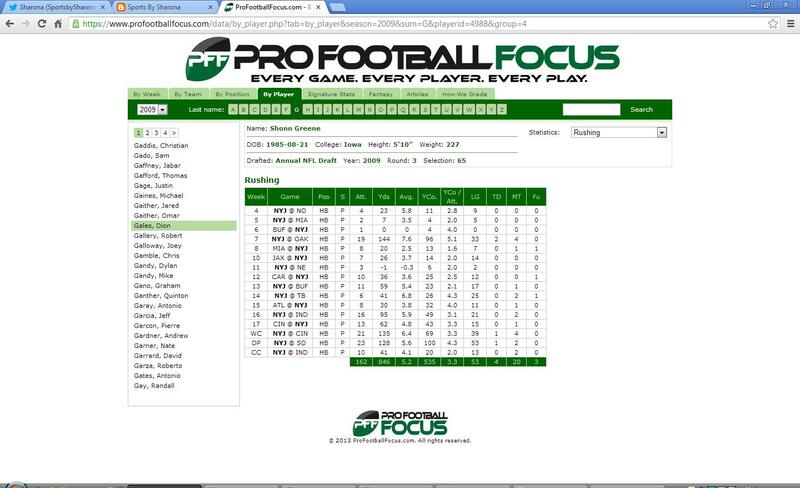 He played 583 snaps while carrying the ball 276 times for 1063 yards (3.9 avg) and 8 TDs. He lost 3 fumbles. In the passing game, he was targeted 26 times and had 19 receptions for 151 yards and 0 TDs. 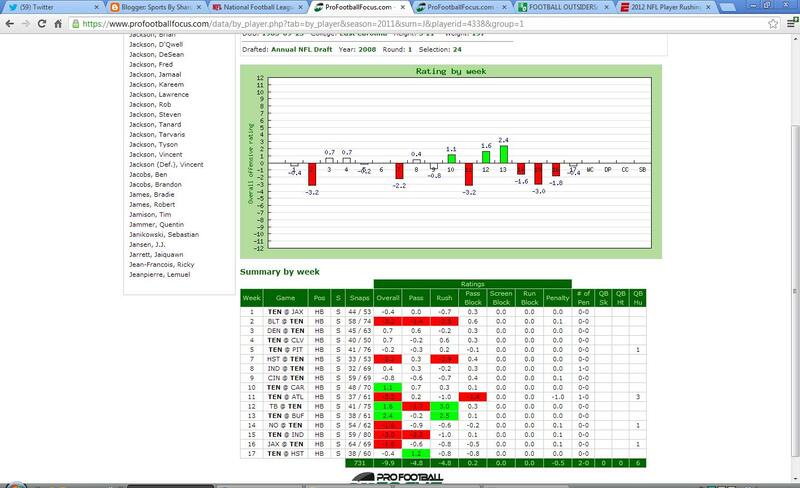 His catch rate was 73.1 % and he had an average per catch of 7.9. 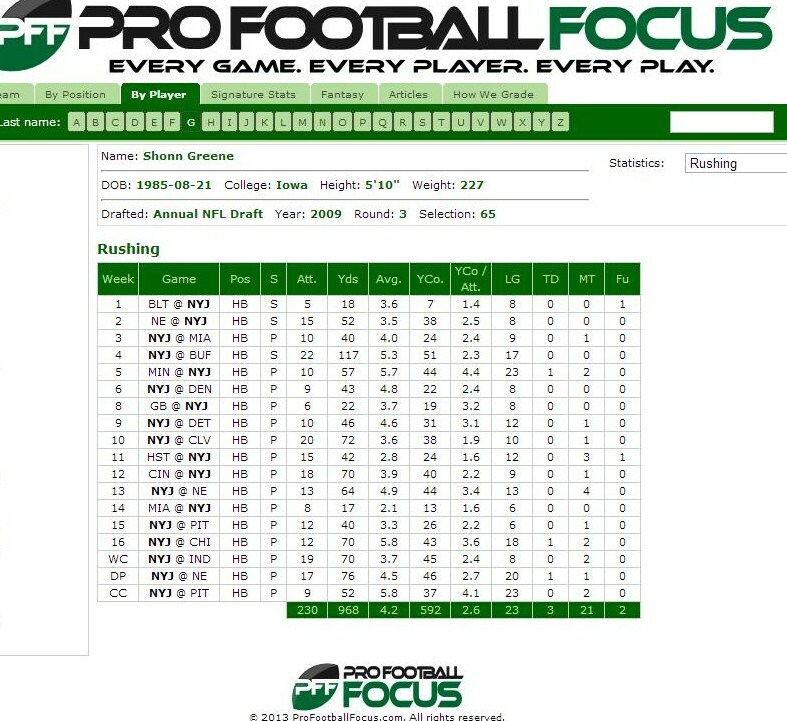 While these numbers are interesting, I don’t believe they are illustrative of what Greene brings to the Titans offense. 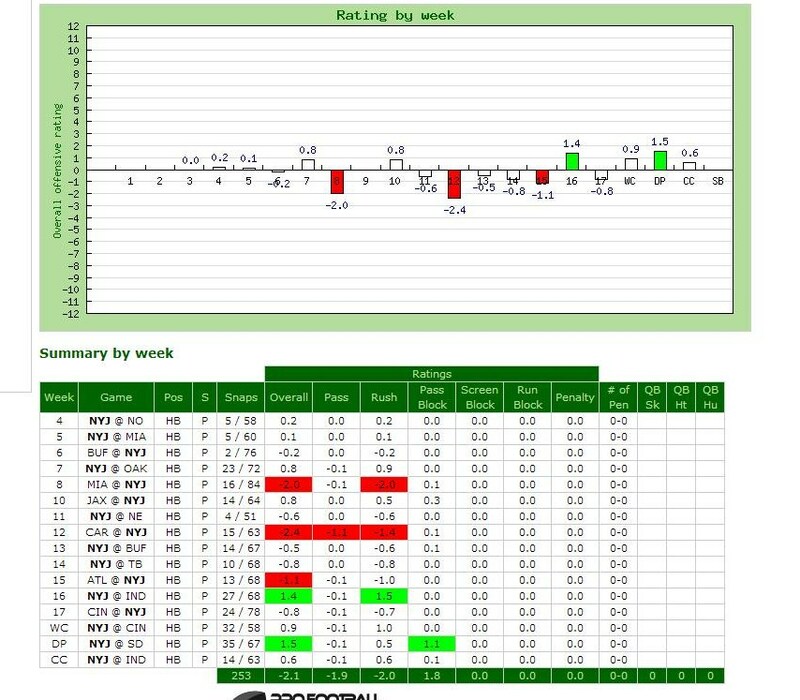 If you look a little bit closer, and compare him to Chris Johnson, you see why the Titans chose Greene to “compliment” CJ2K. 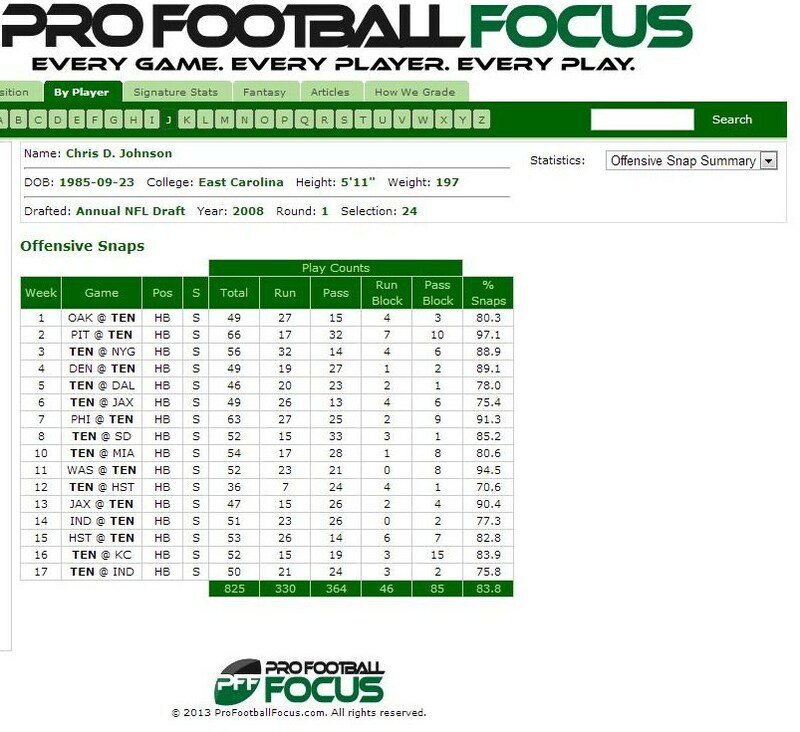 Chris Johnson is fast but he simply isn’t a very well rounded running. There, I said it. 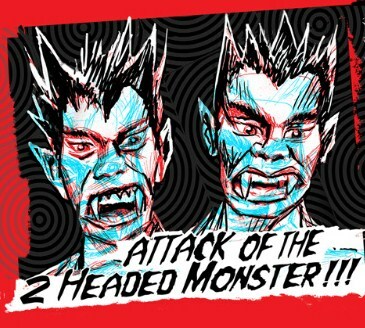 His blocking has never been very good. Since 2009, CJ2K has never played less than 70% of all offensive snaps. 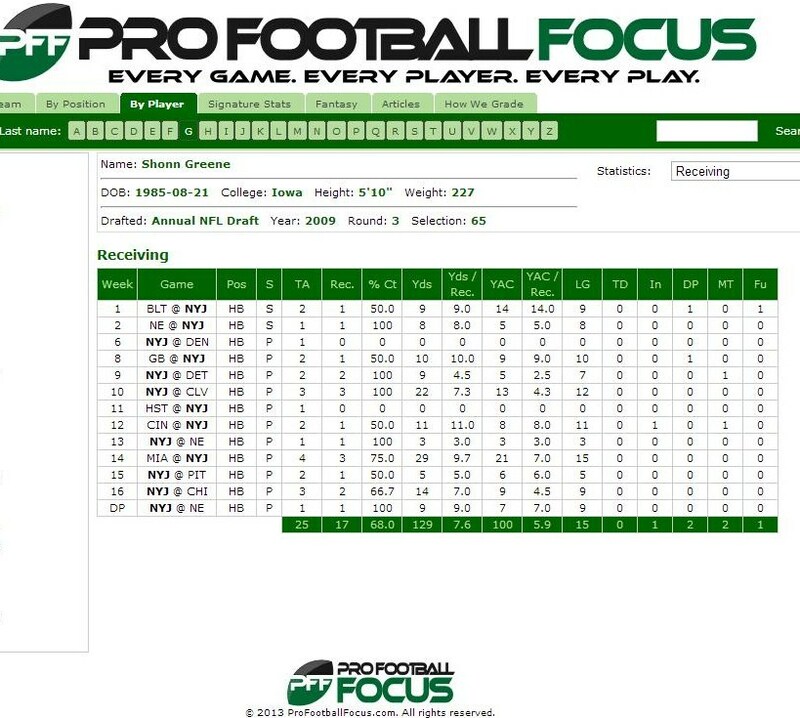 In 2009 he played 86.4% of all offensive snaps. That same year he gave up 11 quarterback hurries. 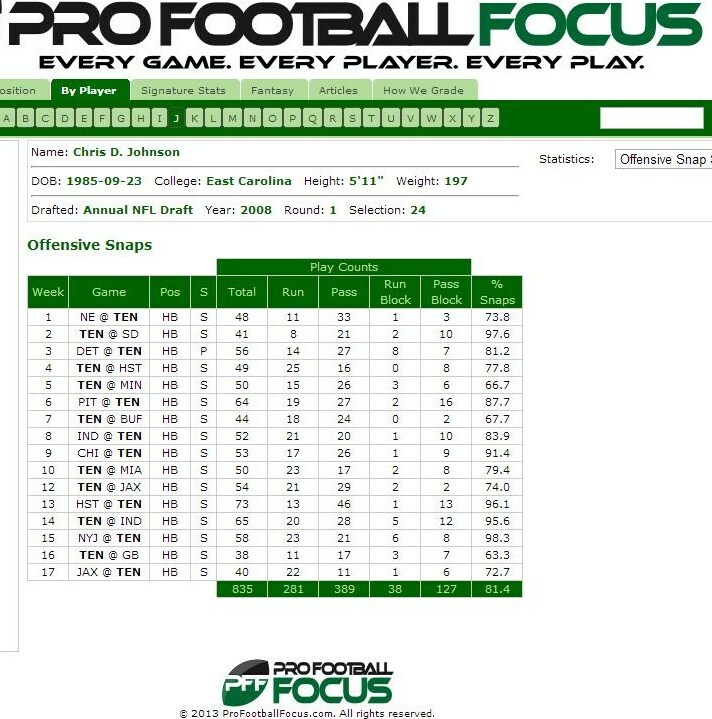 In 2010, CJ2K played 83.8% of the offensive snaps and gave up 1 quarterback sack, 2 quarterback hits and 7 quarterback hurries. 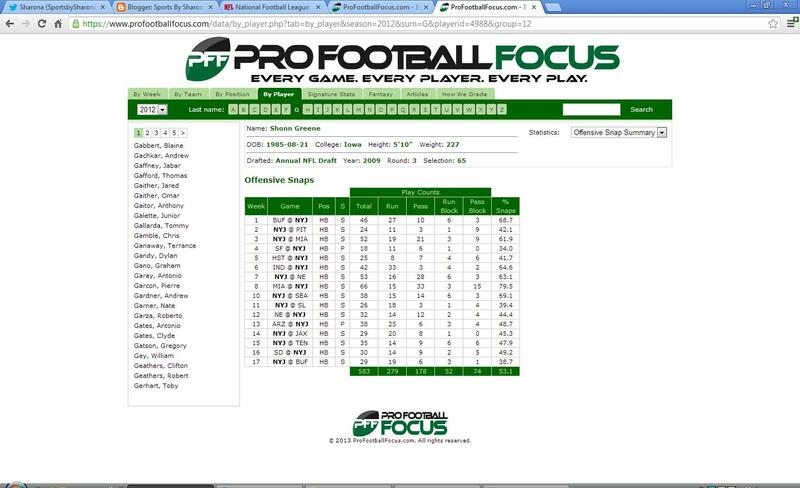 In 2011, CJ2K played 70% of the offensive snaps and gave up 6 quarterback hurries. In 2012, CJ2K played 81.4% of the offensive snaps and gave up 3 quarterback sacks, 3 quarterback hits and 5 hurries. 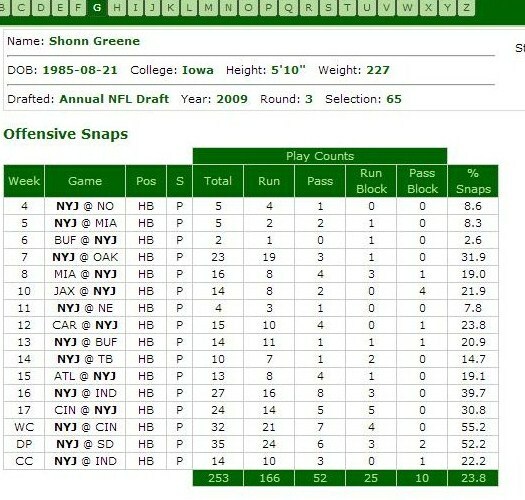 By contrast, in 2009 Greene didn’t give up anything although in all fairness he wasn’t used very much in the passing game. 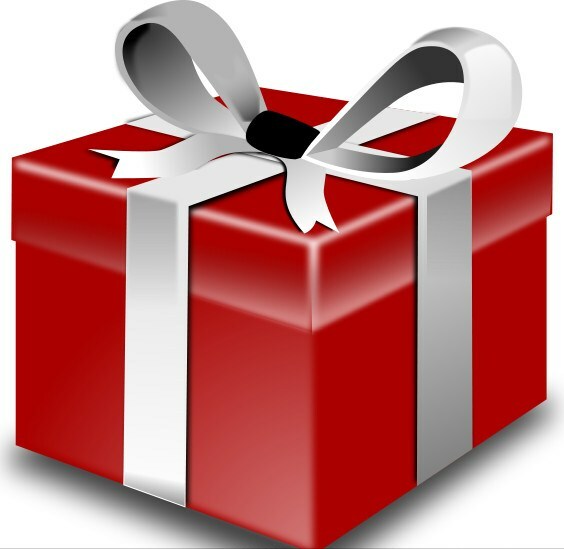 That soon changed as his role gradually expanded in that capacity. In 4 full seasons, Greene has only given up 1 sack, 3 quarterback hits, and 8 quarterback hurries. 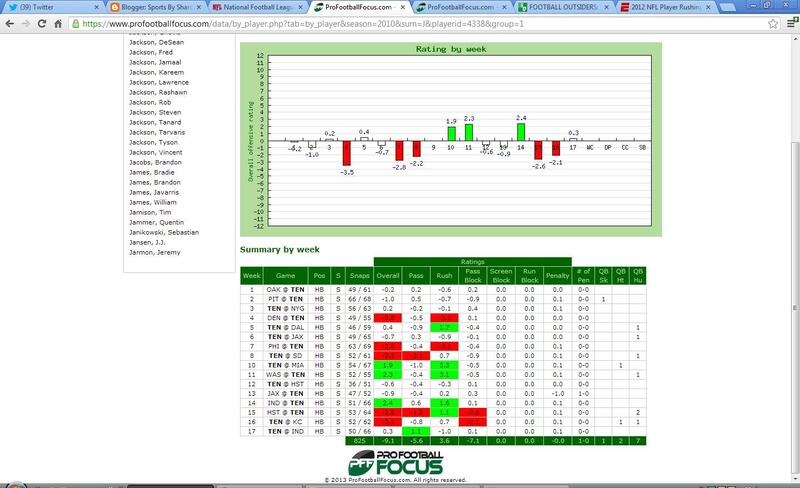 By contrast over that time period, CJ2K has given up 4 sacks, 5 quarterback hits, and 29 quarterback hurries. 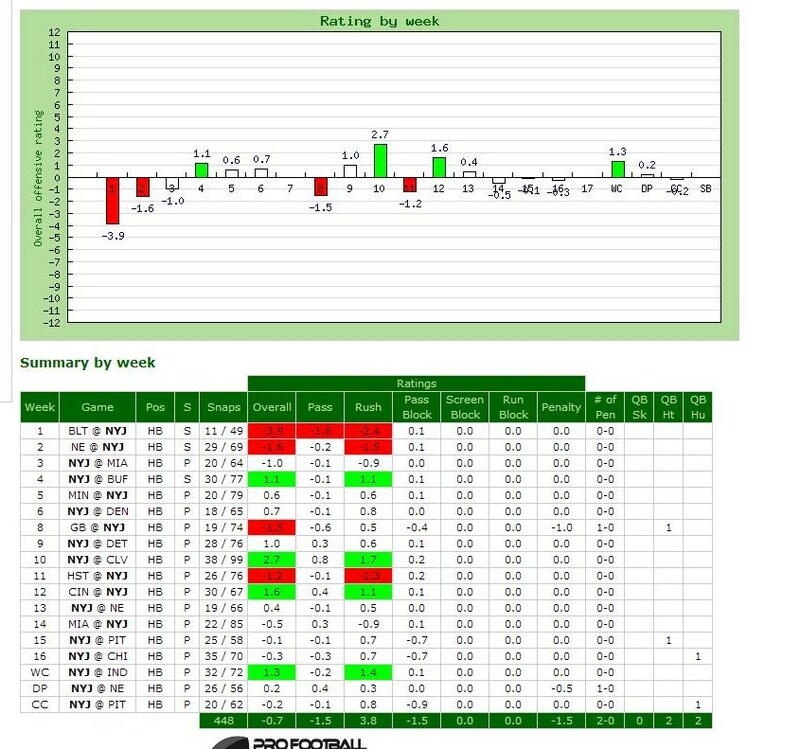 I agree the Titans likely signed Greene to “compliment” CJ2K in the larger scheme of things. 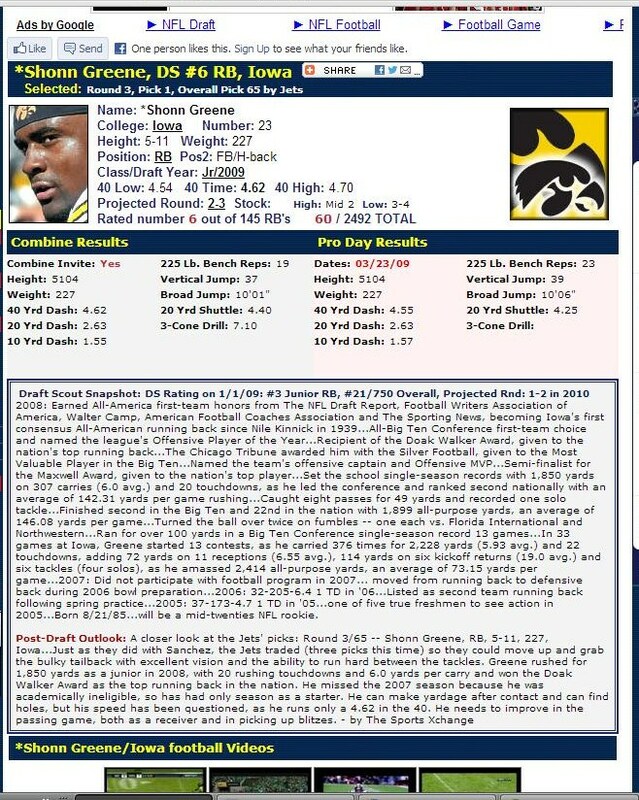 I do not believe he will be used strictly in short yardage situations and goal line opportunities. It simply doesn’t make sense monetarily to sign him to the contract he got and only give him limited carries. 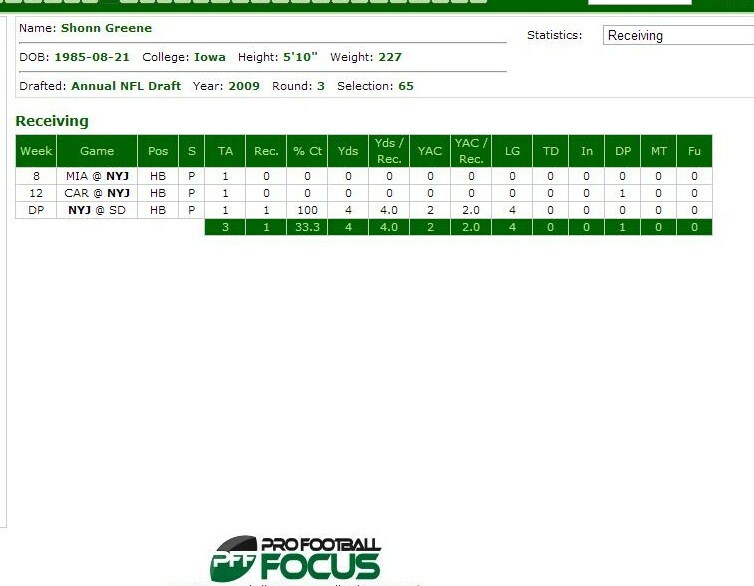 Furthermore, Greene can help in the passing not only by blocking too as he was a pretty good receiver for the Jets. I could see the Titans getting CJ2K more involved in the passing game allowing him to take advantage of his speed. Furthermore, and this is pure speculation, but I also wonder if the Titans brought in both Greene and Delanie Walker to incorporate the “pistol read” into their offense. There have been varying reports on the extent to which they might use the currently popular scheme which some indication it is being considered. If so, Greene and Walker would appear to be perfect compliments to run the pistol. 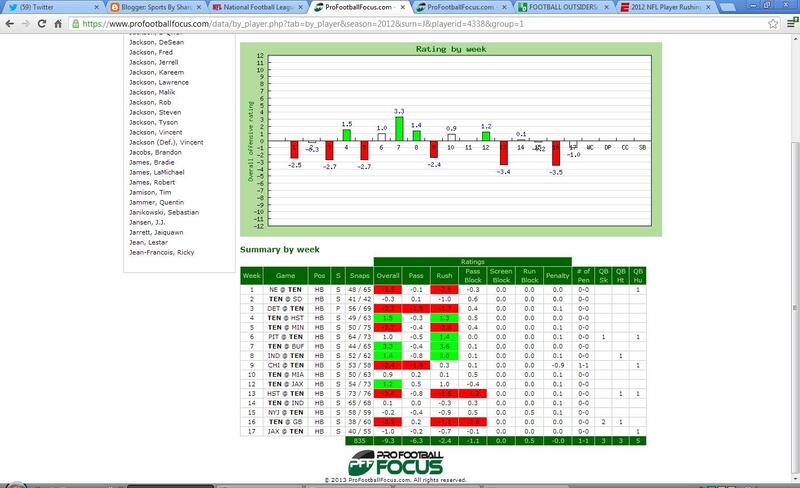 The San Francisco Forty Niners run this offense well and they do it often using a 2 WR, 1 TE and 2 RB personnel grouping. 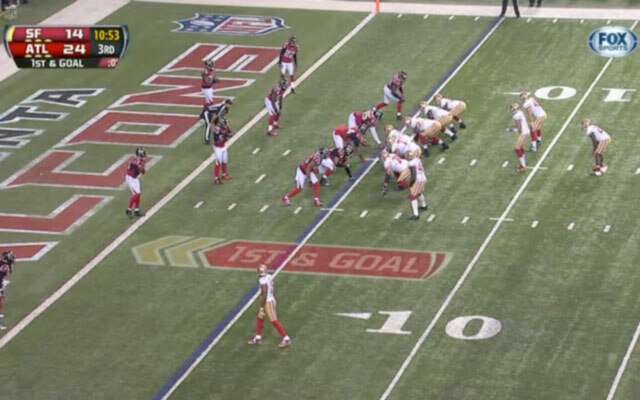 In its purest form, the Niners formation takes advantage of a power running game and a spread passing game. Walker is certainly familiar with this concept having just operated out of it in the Bay area. Greene adds the power running component the Titans didn’t have on the roster. Let’s not forget the Titans also just brought the powerful Quinn Johnson back as well. These pieces all add up to at the least the foundation for running the pistol. In summary, I think the addition of Shonn Greene foreshadows some changes to the 2013 Titans offense that not only will help Jake Locker in a crucial year, but that fans are going to love.